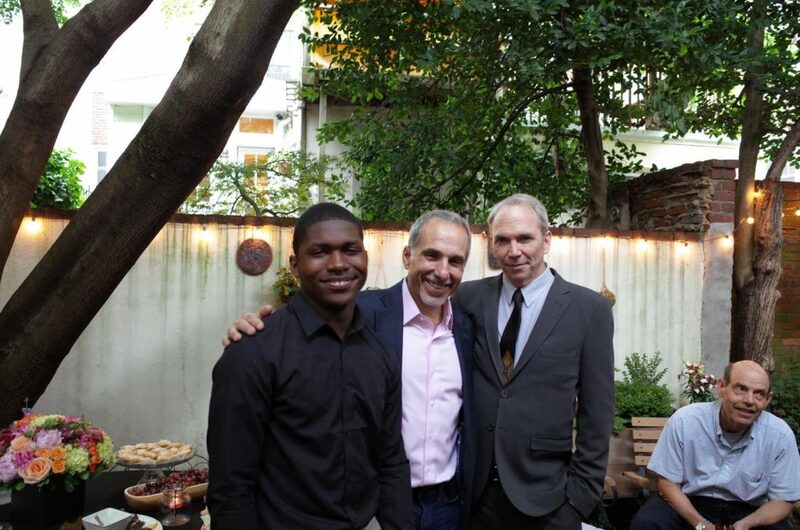 This year, Cadence Youth Cycling graduate Allen Williams was selected as a Gates Millennium Scholar. 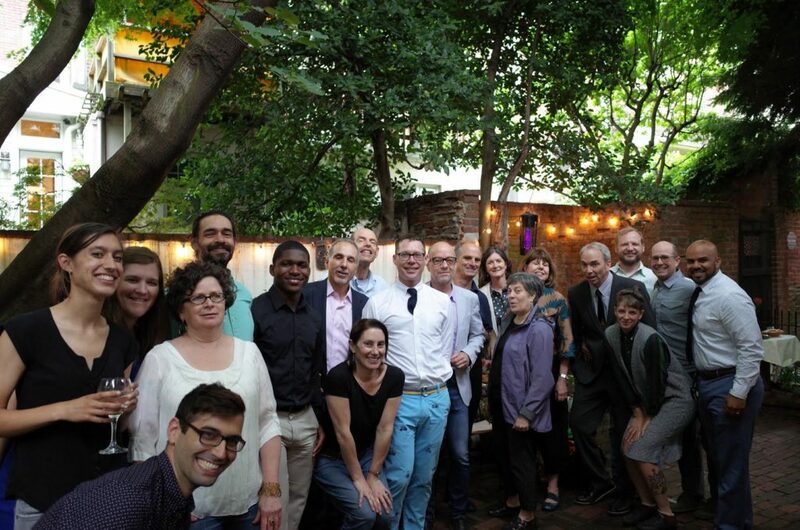 On Thursday, he and Cadence supporters and friends gathered for a congratulatory party hosted by Joe Piscitello and Marissa Perrone of Piscitello Law firm, longstanding members of the Bicycle Coalition. The event provided an informal and collegial space for cyclists in the community, Cadence coaches, supporters, and those interested in the program a chance to interact. Those in attendance were impressed by his recent scholarship award, which Allen credits in part to his committed involvement with Cadence, which he joined in the 8th grade. After a short salute to Allen, the Bicycle Coalition team presented Joe and Marissa with All Star Cadence jerseys, in testament to their continued support of the program. Allen accepted everyone’s warm wishes for success at the University of Virginia, where he intends to pursue a medical career this Fall. Concluding the ceremony, a social hour allowed for everyone to mingle and get to know one another. Cadence Youth Cycling is now Bicycle Coalition Youth Cycling. Click here to learn more about the recent changes, and click here to donate.